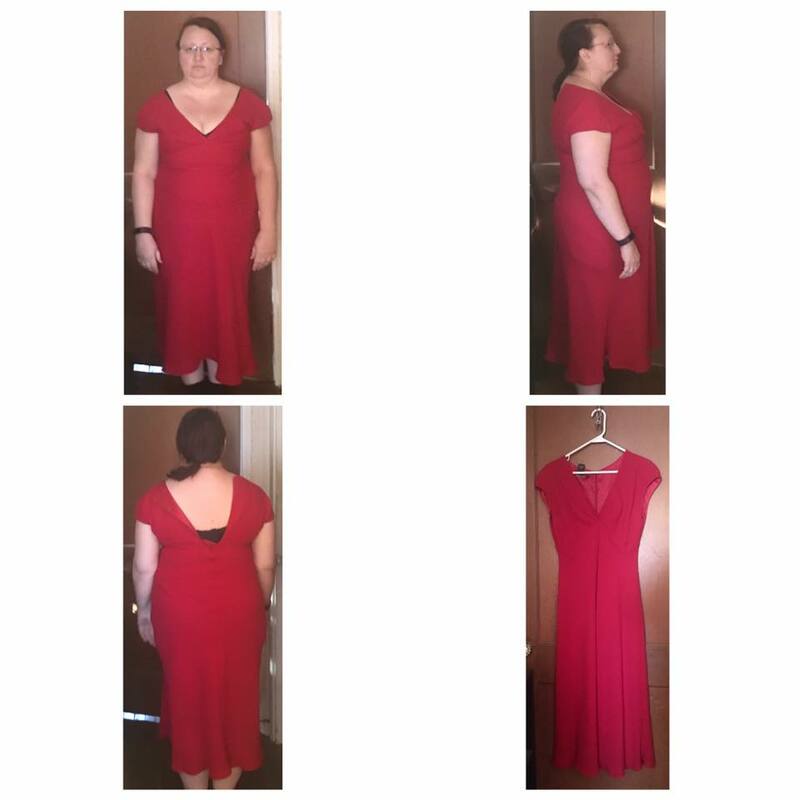 So, I decided that having an outfit to work towards that wasn't all the way at the end of my weight loss goal would be really encouraging to keep me going so I picked this red dress that I found at a rummage sale. It's a size 12. The bare area at the back where you can see my bra is supposed to be zipped up and my chest doesn't really fit into it at the moment 😳😂 but I was actually shocked I could get it on at all! Anyway, once I can comfortably wear this one I'll pick something else! I'm including photos (of course) despite how bad I look because I can look forward to knowing I will be able to wear this at some point in time and look great in it! 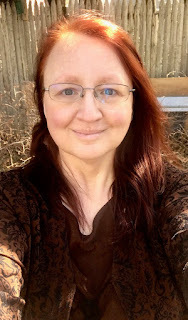 And today I restarted low carb/keto and I am ready to do this and truly get back on track!